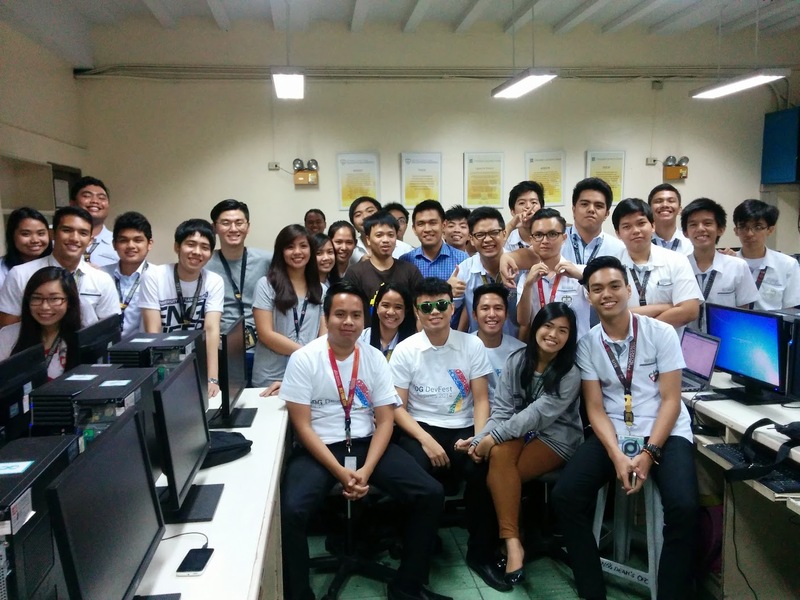 GDG Philippines went to University of Santo Tomas (UST) on May 2, 2015 for our next GDG Campus Roadshow. In cooperation with UST Society of Information Technology Enthusiasts (SITE), we organized a Polymer Workshop at UST Engineering Conference Hall. Wayne Manuel, GDG Philippines community manager, talked about Polymer and facilitated a Polymer Code Lab.